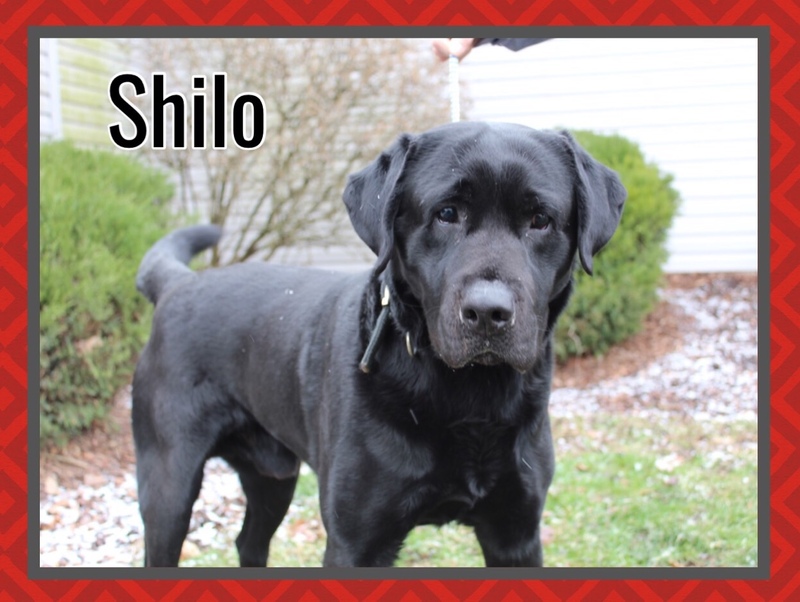 Sharing Shilo’s story is quite a challenge because, for him, life hasn’t been very fair. At only 3 years old, he is visually challenged and until he visits a specialist, we don’t have a complete diagnosis. 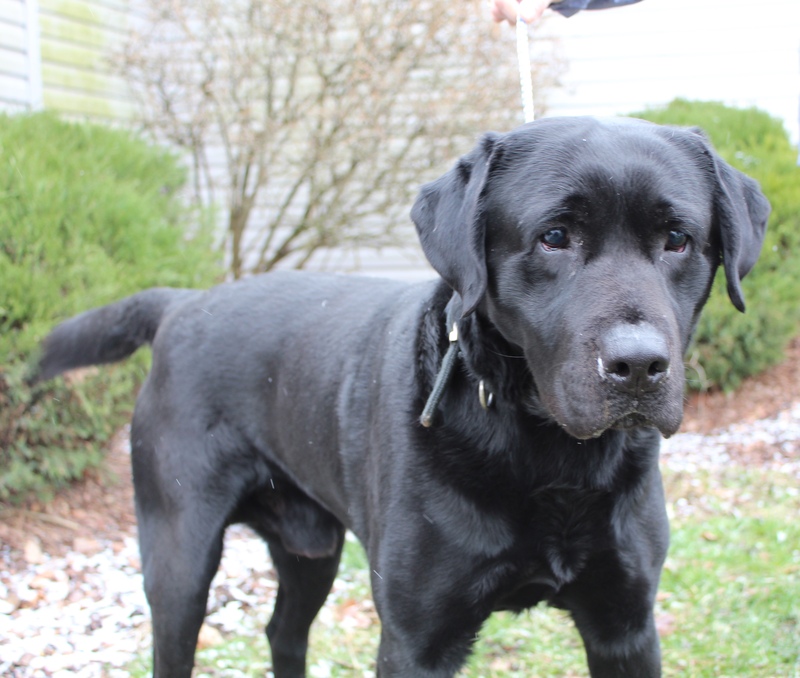 He was surrendered by his owner who was disabled and possibly wasn’t able to provide him the care he needed. It wasn’t even discovered he could not see very well until his foster mom realized something was not right and took him to her vet. We have placed numerous blind dogs and everyone who has had the joy of having a blind dog has found it a unique and special experience. Yes, in so many ways, it’s no different than having any other dog. There are a few tricks to help him navigate, but it is not surmountable. Shilo is absolutely gorgeous and such a gentle and sweet dog. He is quite the snuggler and just seeks to be close to his people. From what we have learned, he is a definite lap dog and it is close to impossible to resist his charm. His foster mom confessed that when he left her home, he managed to take a piece of her heart with him. Now, he needs someone else with a huge heart to guide him and open their heart to this deserving and loving pup.